Houston ENT & Allergy has several locations and our Katy allergy clinic is proud to serve the western Houston area and its residents that suffer from breathing, hearing, sleep, and other head and neck conditions. Our ENT specialists are trained to diagnose and treat any condition that affects a person’s ears, nose, or throat. If you’re experiencing dizziness or imbalance due to an inner ear disorder, or are having trouble breathing due to seasonal allergies, please come see us right away. Nearly one out of every four Americans suffers from allergies, and if certain symptoms or issues go untreated, your life can be severely affected. If you need an ear, nose, and throat doctor in the Katy area, take the time to visit Houston ENT & Allergy today. Our doctors will speak with you about your options regarding treatment and will focus on finding the relief that you need. 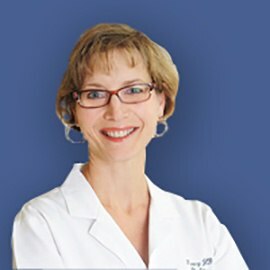 Tracy F. Jakob, M.D., received her medical degree from The University of Texas Southwestern Medical School in 1987. Dr. Jakob stayed in Dallas completing her general surgery internship and otolaryngology and is now back in Houston, her hometown, practicing all aspects of otolaryngology with particular interests in pediatrics and head, neck and sinus disease. 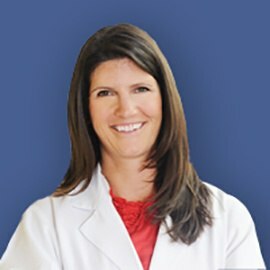 Tara M.Morrison, M.D., has a special interest in pediatric otolaryngology, as well as all aspects of diseases of the head and neck in adults, including allergy, sinusitis, thyroid disease, and sleep disorders. She performs a wide range of surgical procedures including adenotonsillectomy, placement of ear tubes, nasal and sinus surgery, thyroidectomy, parotidectomy and removal of benign neck masses. Angela Huffman, PA-C joined HENT & Allergy in September 2013. 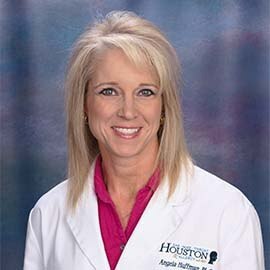 She worked as an allergy, asthma & immunology physician assistant for over 13 years in Longview, Texas, but is a native Houstonian. She is nationally certified by the National Commission on Certification of Physician Assistants (NCCPA) . Dr. Leonard specializes in the diagnosis and treatment of allergic conditions such as nasal allergies, asthma, and allergic skin disorders. She also evaluates drug, insect, and food allergies. Dr. Leonard is a participating provider of most insurance plans and is currently accepting new patients. 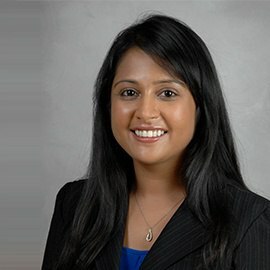 Dimple Shah, M.D., is a board certified allergist. Dr. Shah is a diplomate of the American Board of Allergy and Immunology and holds memberships in local, state, and national allergy and immunology organizations. 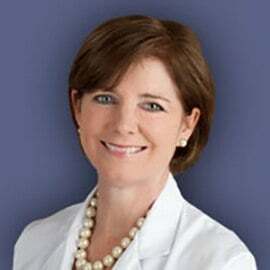 She specializes in the diagnosis and treatment of allergic and non-allergic rhinitis, asthma, acute and chronic sinusitis, allergic skin diseases, angioedema, food allergy, and venom or insect allergy. "One of my doctors highly recommended Dr. Jakob to me and now I can see why. I was pleased that her office worked me in the same week I called for an appointment. The office staff was friendly and helpful. Dr. Jakob did a great job in diagnosing what the growth on my tongue was and in explaining everything that would take place in the surgical procedure to remove the growth. Her office got back with me with the results of my biopsy within a few days. She was correct in her original diagnosis."